Sayona Mining is an Australian, ASX-listed (SYA), company focused on sourcing and developing the raw materials required to construct lithium-ion batteries for use in the rapidly growing new and green technology sectors. The Company’s primary focus is the development of the advanced stage Authier lithium project in Quebec, Canada. 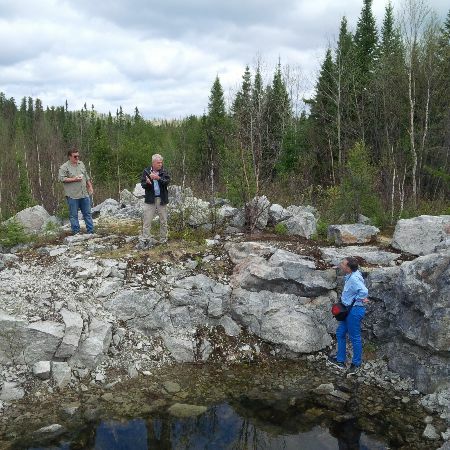 Authier mineralisation is hosted in a spodumene-bearing pegmatite intrusion with more than 18,000 metres of drilling in 139 holes. Copyright © 2017, Sayona Mining Limited. All rights reserved.